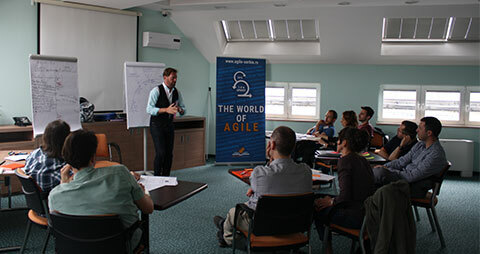 Expand your knowledge in the field of Agile Development! 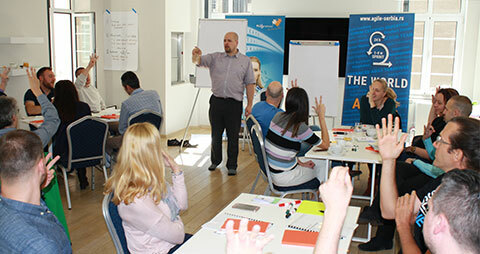 Agile Serbia offers you the best Continuing Agile Education in Serbia and the region. We provide a variety of trainings designed to foster the skills needed to succeed with Scrum and other Agile frameworks and methodologies. 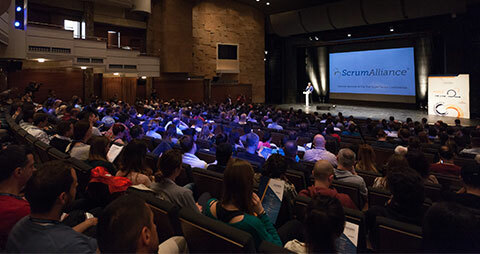 Continuing Agile Education is intended for all companies that strive to improve their development processes and to become more agile, for already certified Scrum Masters and Product Owners who wish to expand their knowledge, and for all individuals who are interested in Agile development. 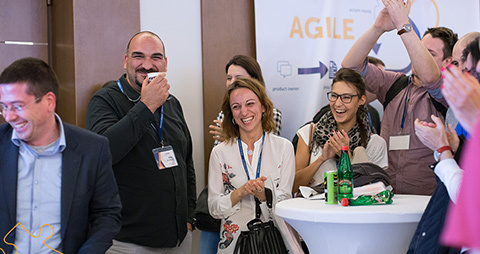 The Agile Engineering Practices provide participants with knowledge to use fresh tools and techniques to implement fully tested, cleanly designed software solutions. 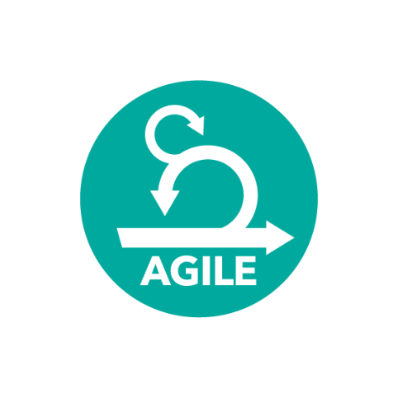 Furthermore, course discuss the Agile mindset for software development, which encourages developers to embrace change by developing easily adaptable solutions architected to maximize business value.